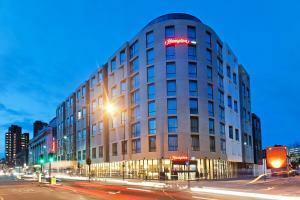 Located just 5 minutes’ walk from Waterloo train station, Hampton by Hilton London Waterloo also features free Wi-Fi and a fitness centre with the l..
Roomspace Serviced Apartments - Groveland Court is a self-catering accommodation located in London. 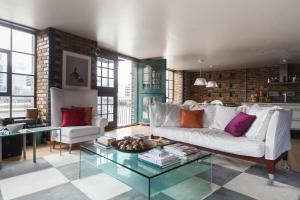 The property is 1 km from London Bridge and 1.2 km..
A unique collection of fashionable apartments, onefinestay offers different locations around Waterloo, tale of two cities: the vibrant tourist London ..
A unique collection of fashionable apartments, onefinestay City of London offers different locations around the financial district. 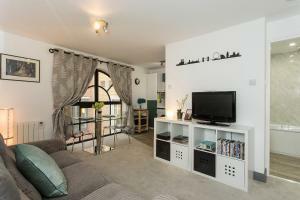 St. Paul’s Cathe..
Borough Apartments are located just over a 10 minute-walk from the Thames and the famous Tate Modern, in the London district of Newington. 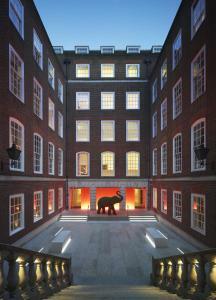 They offer ..
Just off bustling Fleet Street, this luxury hotel is located in London’s historic Temple legal district. 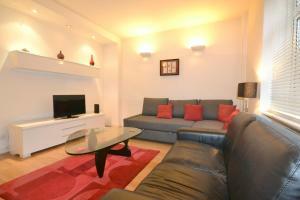 It boasts chic, stylish rooms with 40-inch .. These stylish contemporary apartments are situated in the EC4 part of central London, just 350 metres from Bank Tube Station. 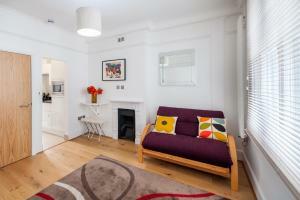 The apartments are all ..
Modern 1 Bedroom Apartment in Waterloo offers accommodation in London. 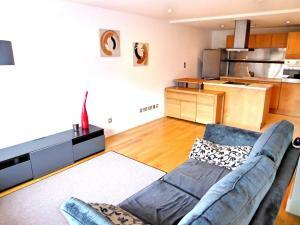 Modern 1 Bedroom Apartment in Waterloo boasts views of the city and is 1 km fro.. 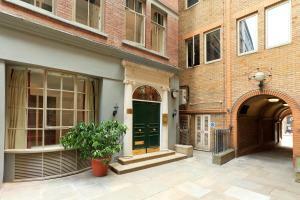 Located in the heart of London's financial district, the City, Chand Apartments - Fleet Street offers a bright apartment with free WiFi access through..
Dover Castle Hostel is situated in London, 1.3 km from Tower of London and 1.3 km from Tower Bridge. Guests can enjoy the on-site bar. 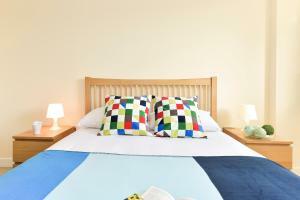 Rooms have a s.. 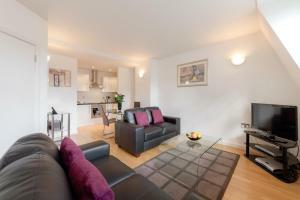 Featuring free WiFi, New London Bridge offers accommodation in London. Tower of London is 1.2 km away. 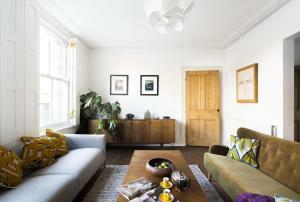 All units feature a seating area. There is als.. 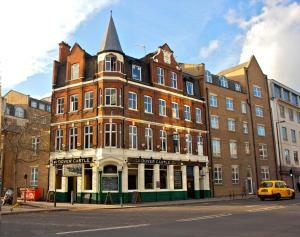 Empire Square West offers accommodation in London, less than 1 mile from Tower Bridge and 3 miles from Brixton Academy. A dishwasher and an oven can ..
A 3-minute walk from the train station and 5 minutes from the River Thames, Smart City Apartments Cannon Street provides studio accommodation for 2 in..
Just half a mile from St Paul's Cathedral in the City of London, these apartments offer 4-star accommodation with a fantastic location. The bank of th.. 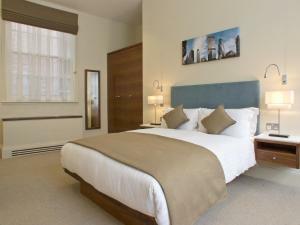 The Z Hotel City offers accommodation in central London, opposite the Royal Courts of Justice, and just a 9-minute walk from Chancery Lane Tube Statio.. 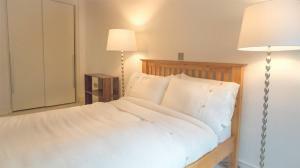 Located just a 7-minute walk from The Shard in the busy London city centre, Still Life Borough Deluxe offers self-catering accommodation with free WiF..
Fleet Street Apartments is an apartment set in London, 700 metres from Somerset House. 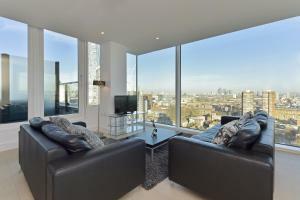 Fleet Street Apartments boasts views of the city and is 800 met.. 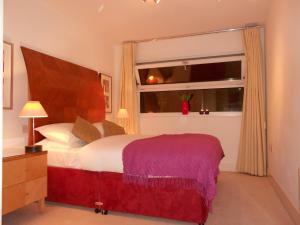 Situated in London, this holiday home is located 1.4 km from Tower of London. Guests benefit from terrace. 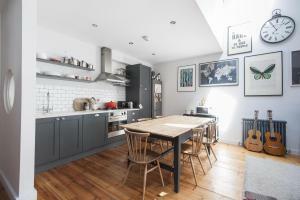 Free WiFi is featured throughout the proper..